OneKind I Our Policies I Grey Squirrel Culling- is it humane and effective? Culling of grey squirrels is not a humane, or viable option to protect red squirrels. OneKind would instead like to see emphasis on alternative, humane ways to conserve red squirrels. Live trapping. This is when squirrels are captured in traps, which causes fear and stress. The squirrel is then shot or bludgeoned to death by the trap-setter. Drey poking. A drey is a squirrel’s nest. Drey poking involves one person poking the nest with a stick, whilst others shoot the squirrels that run away. Spring traps. These are traps that are left out to kill squirrels. They do not always kill squirrels straight away. For example, Animal Aid note that one squirrel that was caught by the neck in a spring trap was still alive after three minutes . There is evidence that culling of grey squirrels does not increase red squirrel numbers, and that it can even create more problems. For example, culling can lead to dispersal, which may lead to increased density in certain areas. This would increase the spread of squirrel pox virus to red squirrels, through increased contact with grey squirrels . Grey squirrel populations can also quickly bounce back once culls have occurred. Indeed, research has shown that squirrel populations subjected to culls can recover to their pre-cull size within just 10 weeks . 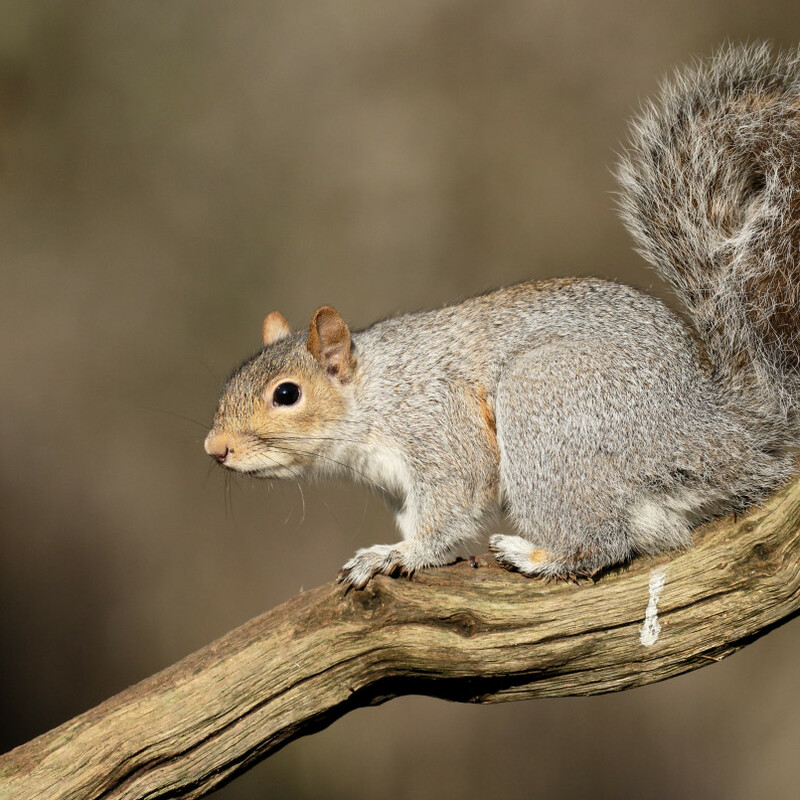 The culling of grey squirrels to protect red squirrels is not considered to be a viable solution to issues of competition and the transmission of the squirrel pox virus. OneKind recommends alternative approaches, such as habitat management to create appropriate areas for both reds and greys , and a greater use of forest strongholds and island refuges. More emphasis should be placed on non-lethal controls where necessary, such as immuno-contraception.